SmartStone George serves its ever-growing market with quality cobblestones, flagstones, tiles, cladding and copings/bullnose edging. Our products can be used for various applications, as they give you the freedom to design beautiful outdoor spaces. 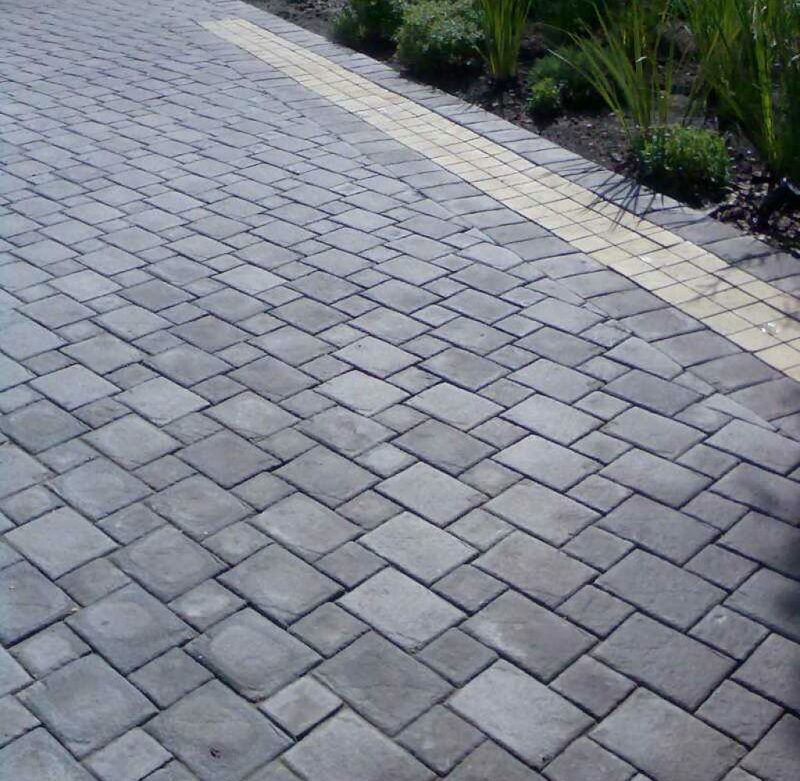 Our pavers can be installed in a combination of sizes, or even contrasting colours, in order to create a unique landscape design.